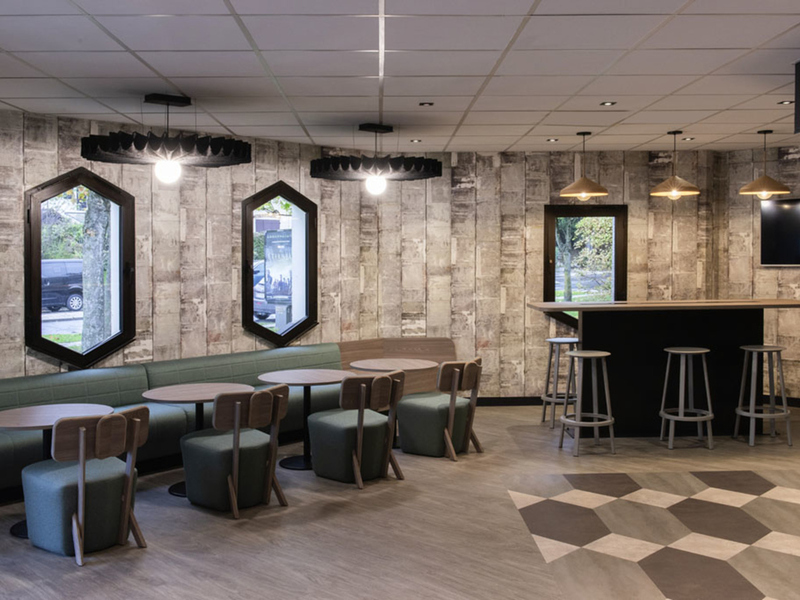 The ibis Cergy Pontoise Le Port hotel is located downtown, 0.6 miles (1 km) from the RER Cergy-Préfecture train station and close to the Neuville Lakes. Just 21.7 miles (35 km) from Paris and 24.9 miles (40 km) from Roissy CDG Airport and the Paris Nord V illepinte exhibition center. The hotel has 81 rooms all equipped with the new bedding and free WIFI. The hotel has a free private car park and a round-the-clock bar with terrace. A seminar room with natural light is also available. Free enclosed car park with charging terminals for electric cars for guests. 머무는 동안 여러면에서 편의를 제공해 주어서 감사합니다.